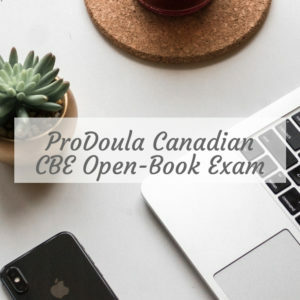 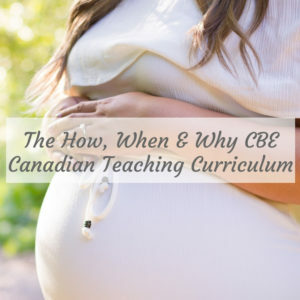 This 2.5 hour (36 page) class curriculum is an exciting opportunity to create a fun and engaging dialogue with soon to be grandparents about the support of their adult childbearing children and the care of their new grandchildren. This class allows grandparents to become ‘current’ while allowing myths to be dispelled in a non-threatening, engaging way amongst a group of their peers. 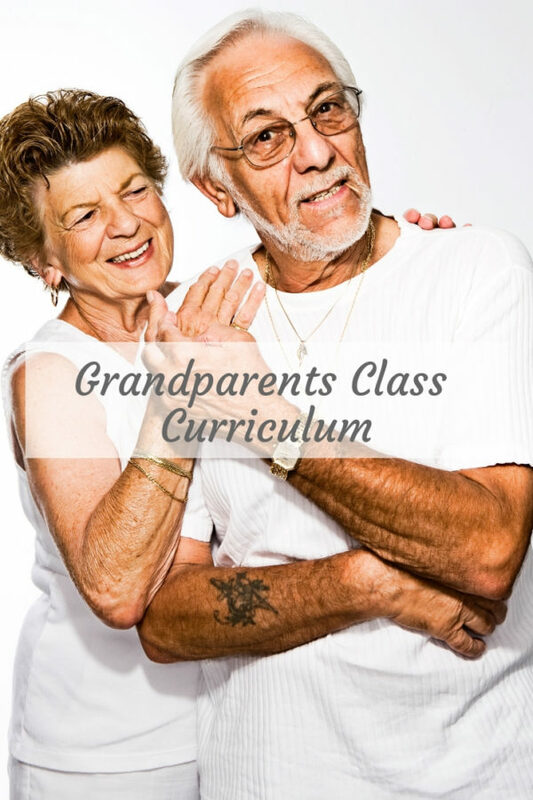 This class is fun, interactive, engaging and contains levity and humor with a focus on respecting the knowledge and experience that grandparents bring to the table.